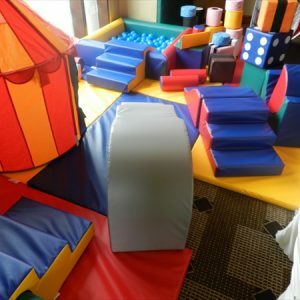 Kids Party Hire based in Dublin, have a full range of brightly coloured and fun soft play equipment for kids partys. 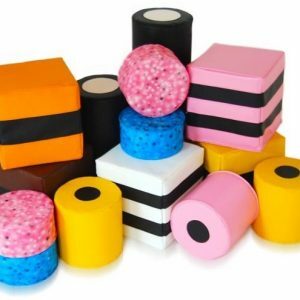 Our most popular package is perfect to entertain up to 12 toddlers/ kids. Deluxe Package is ideal to cater for larger party's, Corporate Events, Weddings where floor space isn't an issue. We cover any type of party or event – Birthdays, Christenings, Weddings, bbq’s, even coffee morning’s. Anywhere there are little ones that need entertaining. 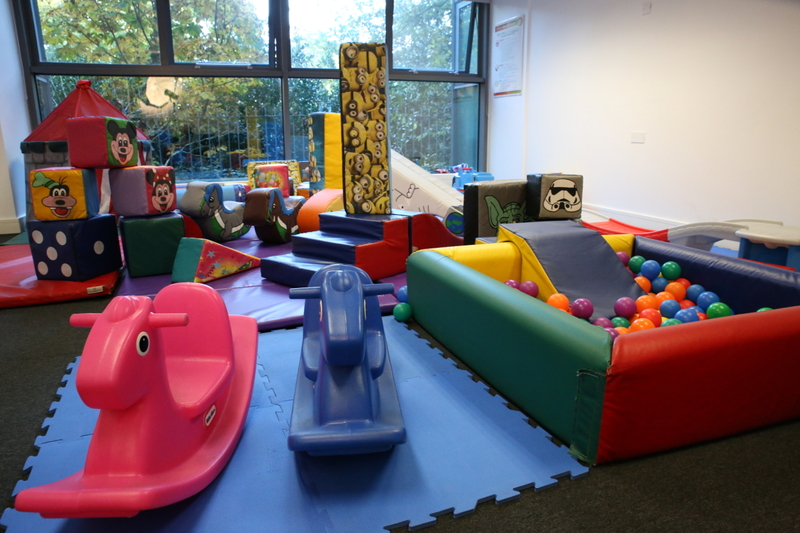 Young children love softplay, it’s an important part of developing their social skills and co-ordination. Please take a look at our different packages available. We can also offer you the option of hiring individual items or making up a customized party package. Don't wait book your softplay party today!